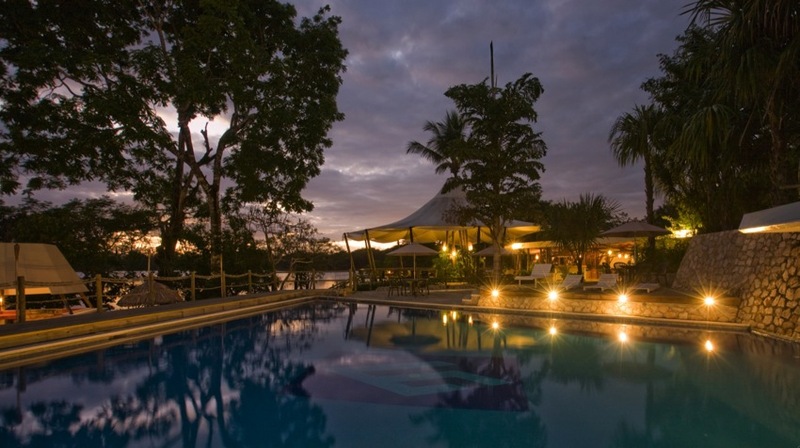 Villa Maya Hotel near Tikal is an open invitation to adventure ! 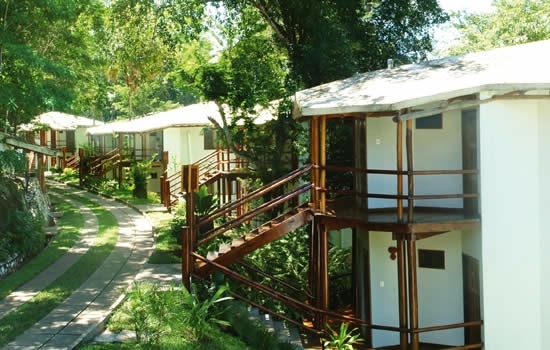 Just 15 minutes away from Santa Elena International Airport and 45 minutes from Tikal National Park, the hotel is located in a vast natural private reserve, and the shores of Petenchel and Monifata lagoons, where a wide variety of birds inhabit, as well as unique flowers and trees. 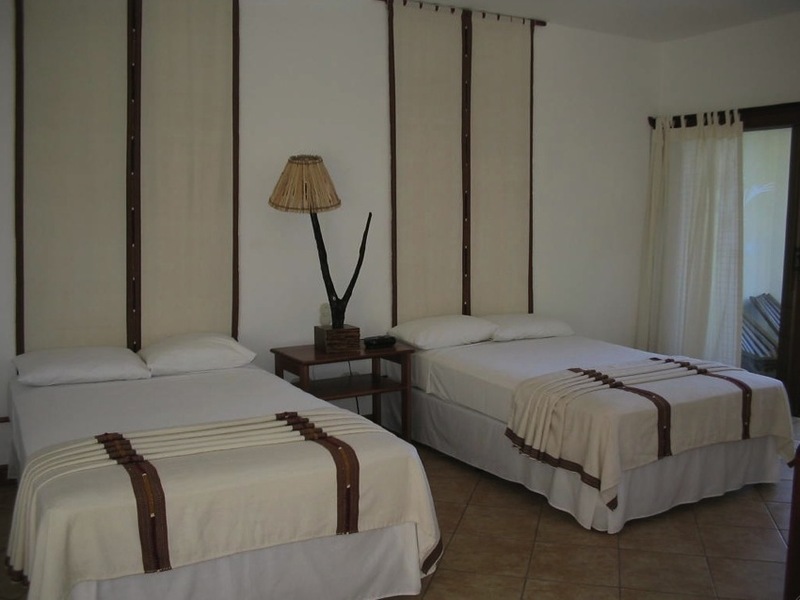 Hotel Rooms at Villa Maya are arranged in 10 bungalows of 2 or 3 floors each, with 2 rooms per story and 10 individual bungalows; all rooms are reachable by paths and surrounded by beautiful gardens, tropical jungle & overwhelming views of the lagoons. 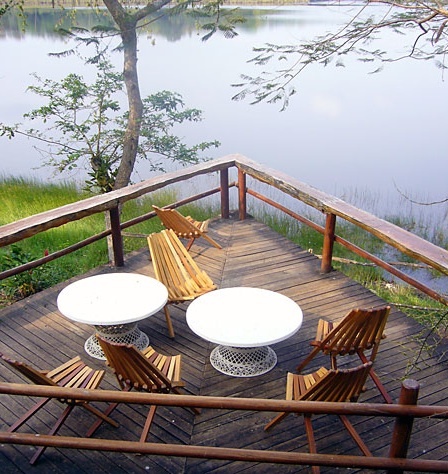 It was in the region of El Peten were the Maya Civilization developed and flourished from 1500 B.C., to 1,100 A.D. They created a perfect calendar, an intricate system of hieroglyphic scripture and an exact numeric system based on 20. Although, their culture was one of the richest in the ancient world, the fall of their civilization continues to be a true enigma…. Deep in this jungle lays “the city of the whispers”: Tikal. This site has around 3,000 structures consisting in plazas, ball courts, palaces, temples and stelas are found in the site and it is estimated that over 7,000 are still undiscovered. In 1979 UNESCO declared Tikal National Park “World’s Heritage Site”. 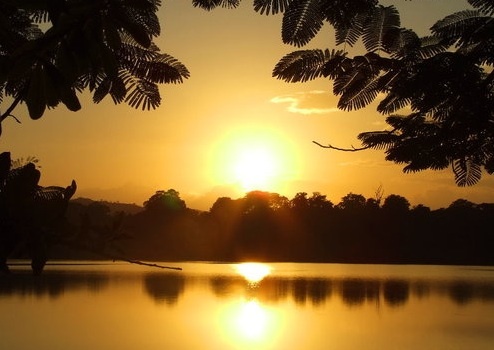 Among the many archaeological sites to be found in this area, the most visited are Yaxhá, Uaxactún, Ceibal y Aguateca, where one can enjoy its beautiful surroundings such as lakes and rivers as well as the variety and richness of flora (mahogany trees, kapok trees and cedars, orchids, bromeliads, etc..) and fauna (spider monkeys, howler monkeys, toucans , red parrots, tortoises, coatis, butterflies, etc. ).